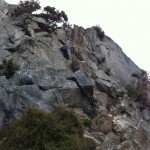 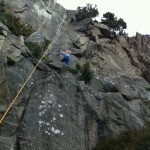 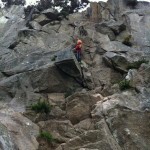 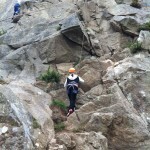 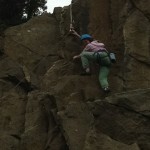 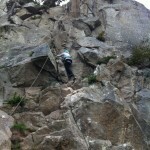 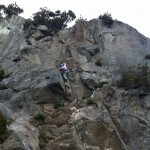 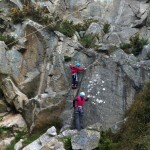 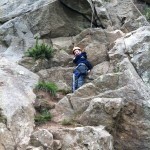 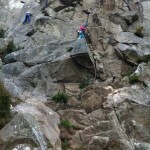 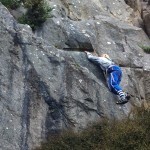 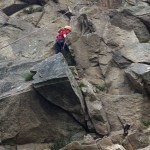 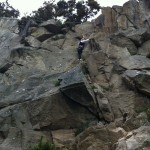 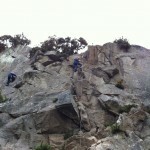 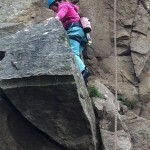 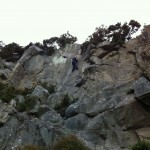 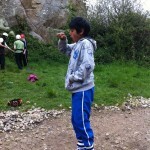 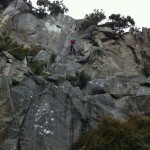 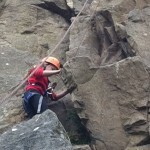 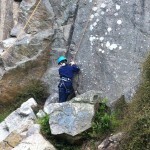 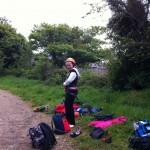 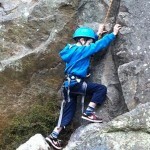 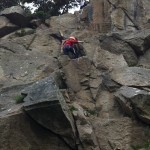 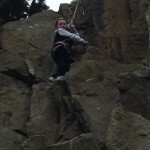 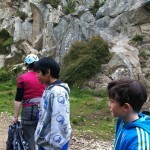 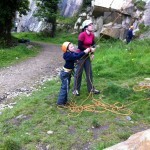 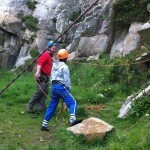 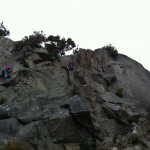 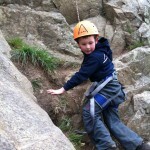 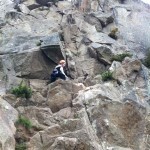 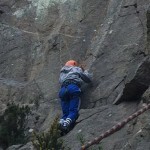 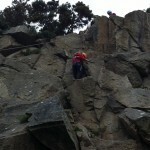 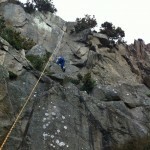 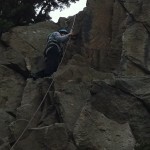 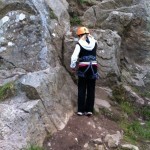 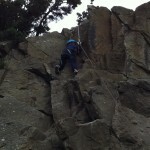 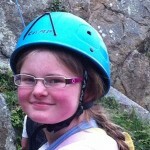 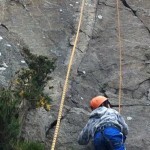 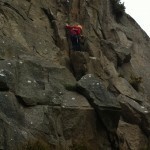 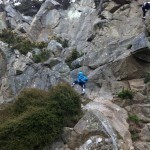 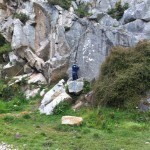 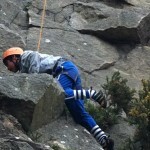 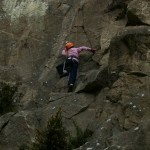 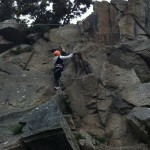 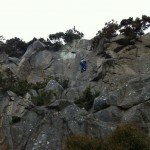 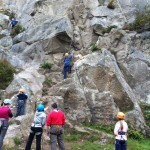 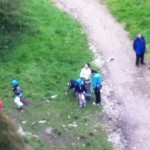 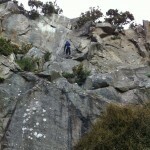 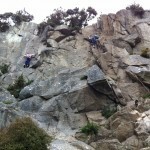 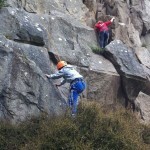 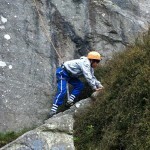 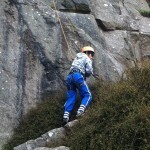 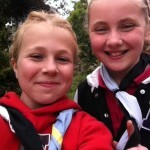 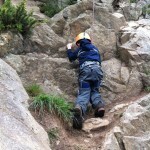 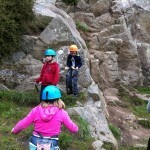 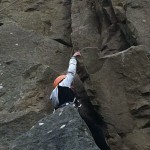 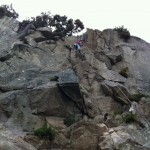 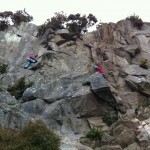 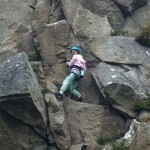 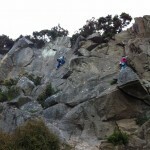 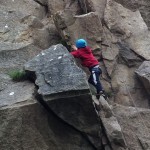 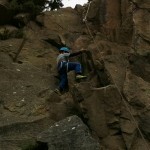 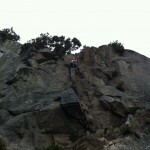 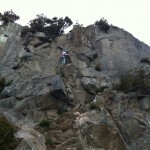 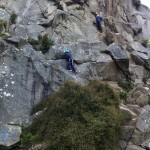 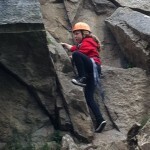 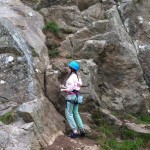 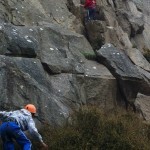 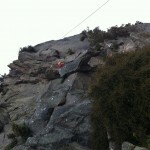 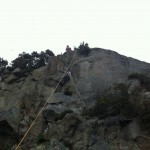 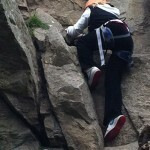 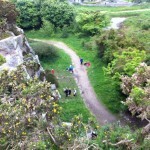 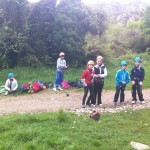 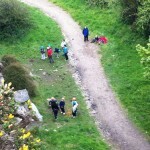 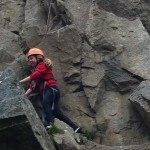 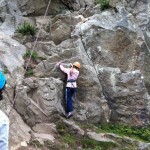 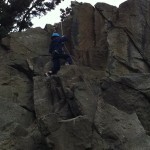 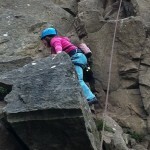 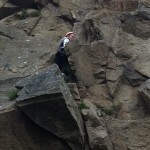 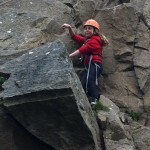 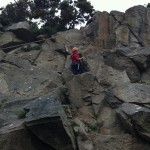 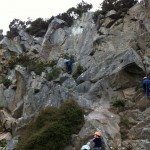 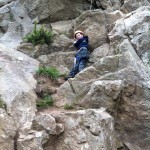 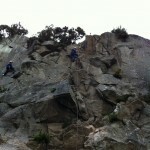 Thanks to Emma and Kevin for setting up two climbs for the Cubs yesterday, 20 May 2012, in Dalkey Quarry. 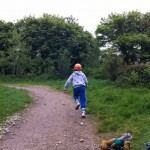 Everyone had a ball, and when not climbing the cubs enjoyed a treasure hunt, wittling and the play ground. 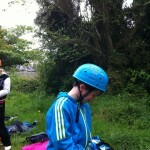 Here are a few pics.